In 2015 Baselworld, the largest event for the watchmaking and jewelry markets, will be held from Thursday, 19 March to Thursday, 26 March 2015 at the Basel Messe. With around 1,500 prestigious brands representing every sector expected to participate, Baselworld 2015 will bring together all the key players from watchmakers to jewellers, from diamond, pearl and gemstone dealers through to machinery manufacturers and other suppliers. As the global luxury goods market thrives, having grown from EUR 77 to 212 billion (+ 276%) between 1995 and 2012 according to Bain & Company, so also has the watchmaking industry enjoyed a remarkable growth over the same period, especially considering its repositioning toward high-end products since the 1990s. The main drivers of this spectacular growth, Swiss watchmakers saw their exports jump from CHF 7 billion in 1995 to almost CHF 22 billion in 2013. This tripling of Swiss watch exports was accompanied by a 5th consecutive record-breaking year in 2013, despite a far from stable global economic climate. Market watchers are expecting further growth in 2014. Baselworld 2015. 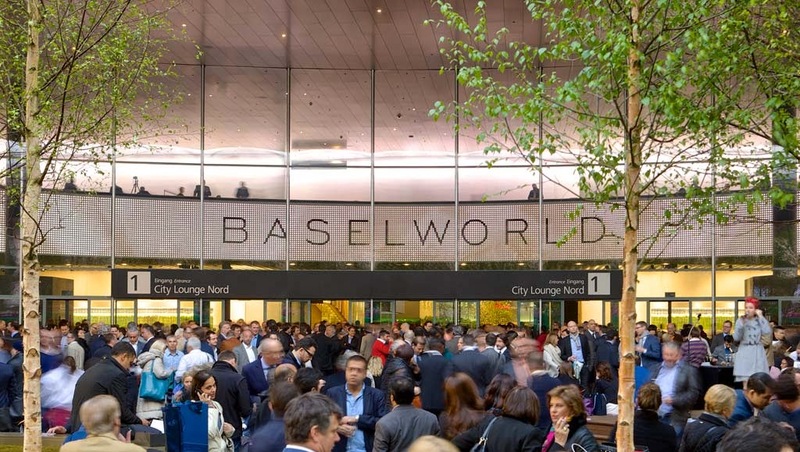 In 2015 Baselworld, the largest event for the watchmaking and jewelry markets, will be held from Thursday, 19 March to Thursday, 26 March 2015 at the Basel Messe. With around 1,500 prestigious brands representing every sector expected to participate, Baselworld 2015 will bring together all the key players from watchmakers to jewellers, from diamond, pearl and gemstone dealers through to machinery manufacturers and other suppliers.